"...someone seriously should think of bottling this aroma..."she said with a sheepish grin while taking out the freshly baked chocolate squares from the oven. Her hands measured, mixed, folded, poured and baked delectable treats one after another without a bit of tension or stress on her happy demeanor. Pooja Dhingra the ace baker of Mumbai was recently in town to launch her first book the 'Big book of treats' over an interactive baking session. 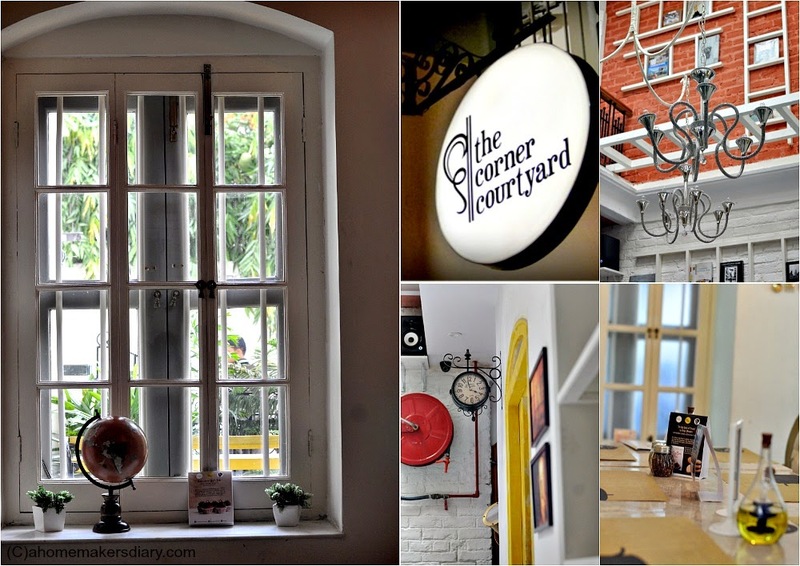 The Corner courtyard, the quaint boutique hotel on Sarat Bose Road, provided the perfect venue and hosted the event beautifully. Pooja Dhingra wears many hats with equal elan. Trained at the prestigious French Culinary school, 'Le Cordon Bleu', she presently is the owner and executive chef of 'Le 15 Patisserie' and studio 15 where she conducts cooking and baking workshops. 'Le 15' is a chain of patisserie in Mumbai That bakes finest of French confection. At 27, just 3 years in business, she has 3 stores in the city, an envious list of celebrity clientele and has also made it to the Forbes's '30 under 30 entrepreneur list'. but in person she is just like your bubbly neighbour, down to Earth and happy to help when you need. Through out the session she called participants from the crowd and encouraged them to prepare the batter and bake the goodies, while sharing tips, tricks and other anecdotes from her days in Paris and Switzerland. The Big book of treats is special in many ways. Being a enthusiast baker myself I have found that in a hot and humid country like India we need to rethink and adapt all the baking recipes that works well in the colder climates. 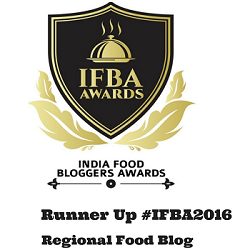 unluckily for us the best books on baking have been written keeping in mind the condition of the Western countries. In this perspective the book's content gives you an insight as how to do it perfectly. In the beginning of each section she has shared her tried and tested tips to adapt and to get the best result out of it. In her quest to make it a handbook for all thing baking, this book also has a conversion table, a guide to ingredients, equipment, a how to section, where pictorials are shared as how to roll out and line pie tins or how to get perfect feet for macarons etc. From easy peasy no bake desserts to technique oriented Macaron making...whether you are a beginner or an experienced baker, this book has something for everyone. The stories that she has shared before every recipe is loaded with her personal experience, like a peep into her everyday life. Only qualm would be the lack of enough pictures. 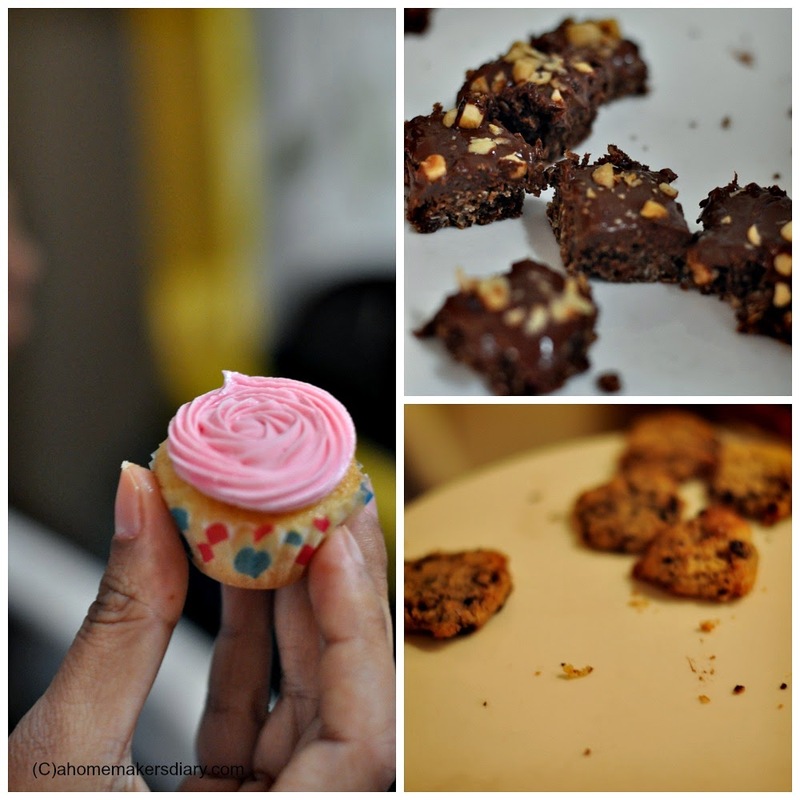 Baked goodies has a lot to do with texture and finishing and an accompanied picture with every recipe definitely helps not only to get it right but also to lure lazy souls like me to try out new things. Now came the question as what to bake. 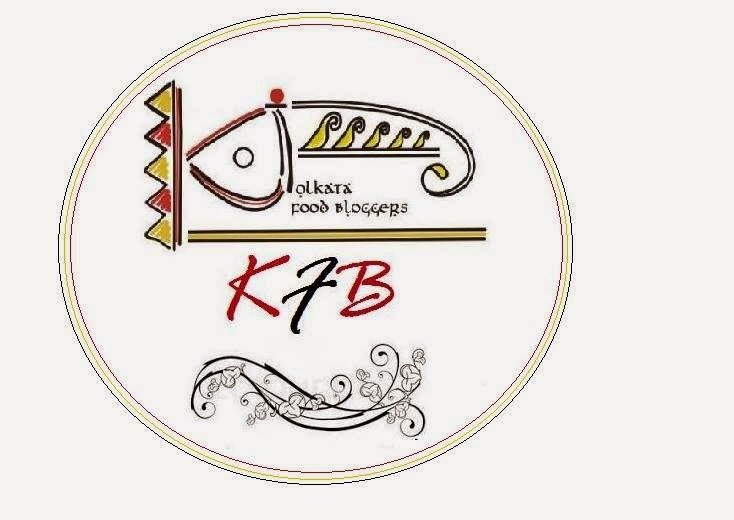 When my fellow blogger friends already have shared two recipes from the book I thought I will go with a easier recipe in its glammed up Avtar. in the workshop she taught basic vanilla cuppies with frosting, egg-less chocochip cookies and Nutella squares. 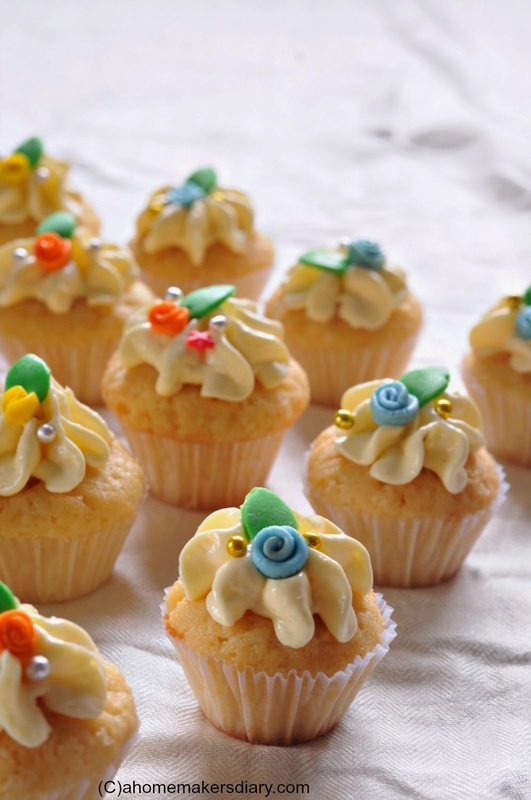 so its those mini vanilla cupcakes with butter cream frosting for me, we called it 'Happiness ka chota packet at home. I have used Amul for the cake but unsalted butter for the frosting. Try to get some white butter to whip up this delicious yet easy frosting. Without the frosting this works well for kid's snack boxes. I have made the conversion myself to help you with your measuring cups and spoons. Pre heat the oven at 175 C. Line your muffin pan with paper liners. Sift flour and baking powder at least twice. set aside. Using a hand blender or handheld whisk start beating the vanilla essence, butter and sugar till light and fluffy (2 minutes with hand blender, 5 minutes with hand). Add one egg at a time and mix before the other. Add in the milk and fold with a spatula. Pour in the flour and again fold with a spatula till you get a homogenous creamy batter. 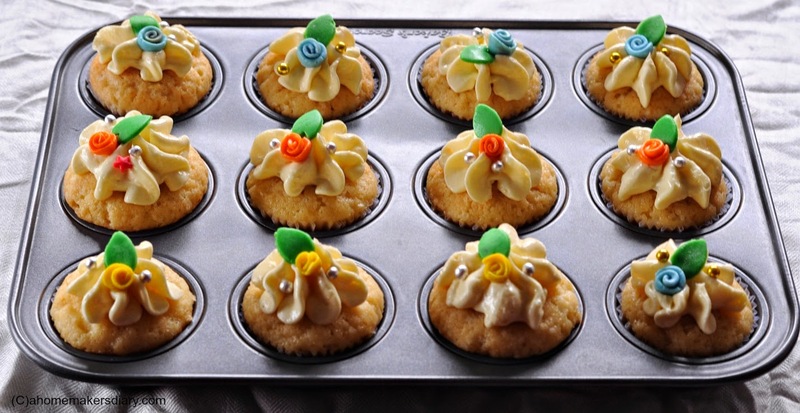 Fill the cupcake pan till 3/4 and bake for 15 minutes or till a toothpick inserted at the center comes out clean. Take out the pan and carefully transfer the cuppies to a wire rack to cool down completely. Take the room temperature butter and start beating it till light. Add the essence and again beat for a minute. Gradually add the sugar little at a time and beat for at least 5 minutes to get it light and fluffy. Finally mix in the milk, beat and finish. If not using then cover with cling wrap and freeze. Pour the buttercream in a piping bag with a star nozzle. Take the cooled down cupcakes and pipe small blobs on the top. Decorate as you wish and serve immediately or store in an airtight container. If refrigerated, always rest it at least for 4-5 minutes before serving. Enjoy Baking and as Pooja says dont forget to have loads of fun. I always love reading cook books with pictures as I am more of a virtual person and as you said bakes are all about texture. I'm sure it was a fascinating experience to watch Pooja bake. I hope she does it here in Chennai too, I would love to watch. 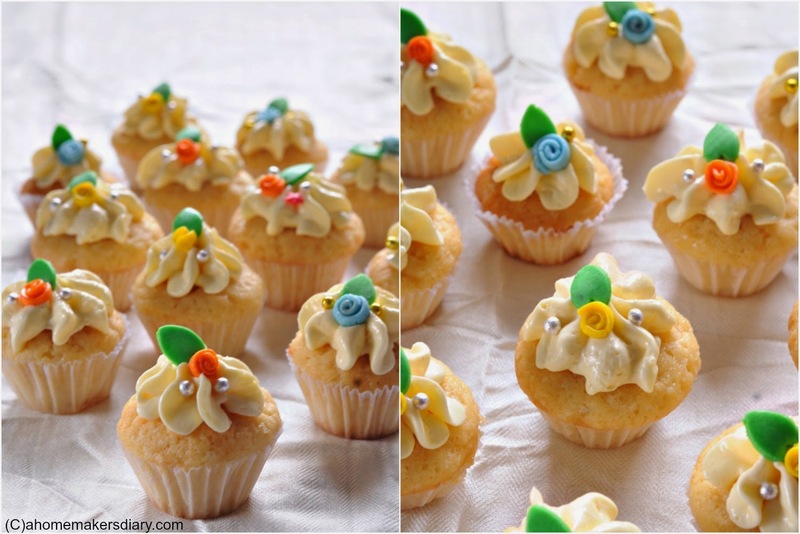 Lovely cup cake and well clicked. 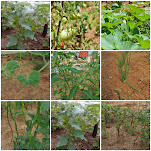 I am a big fan of your blog Sayantani and try out your recipes as often as I can. Loved these cupcakes...planning to make miniature ones this weekend and top it with a mango buttercream frosting, And you are right! Pictures make it easy to visualize the result and compare it with the final outcome. 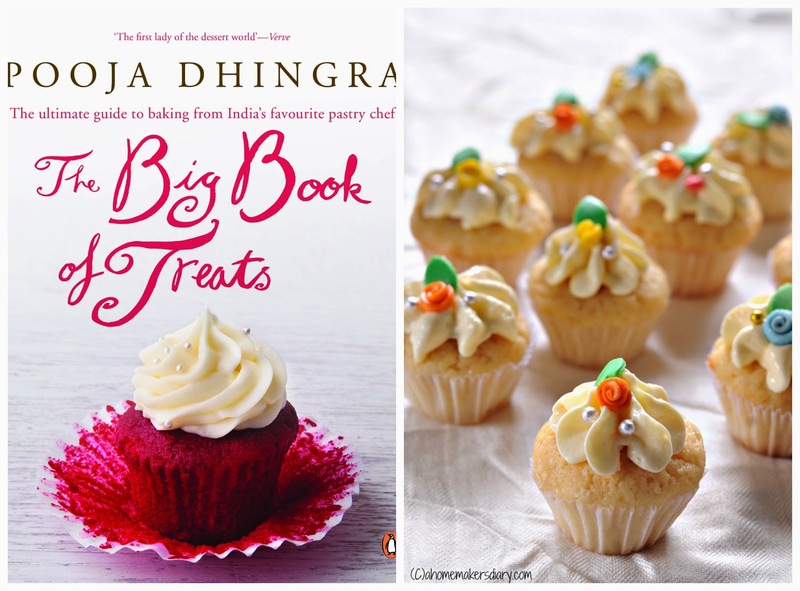 A lovely review on the book .. and looks like u guys had all the fun..
the mini vanilla cup cakes is inviting.. can i have some...pls? Thank you Anandi Shah. you just made my day. Such a beautiful review Sayantani, seems like u have loads of fun, Amrita rocked with her chai cupcakes and u with vanilla cupcakes, loving that beautiful frosting. 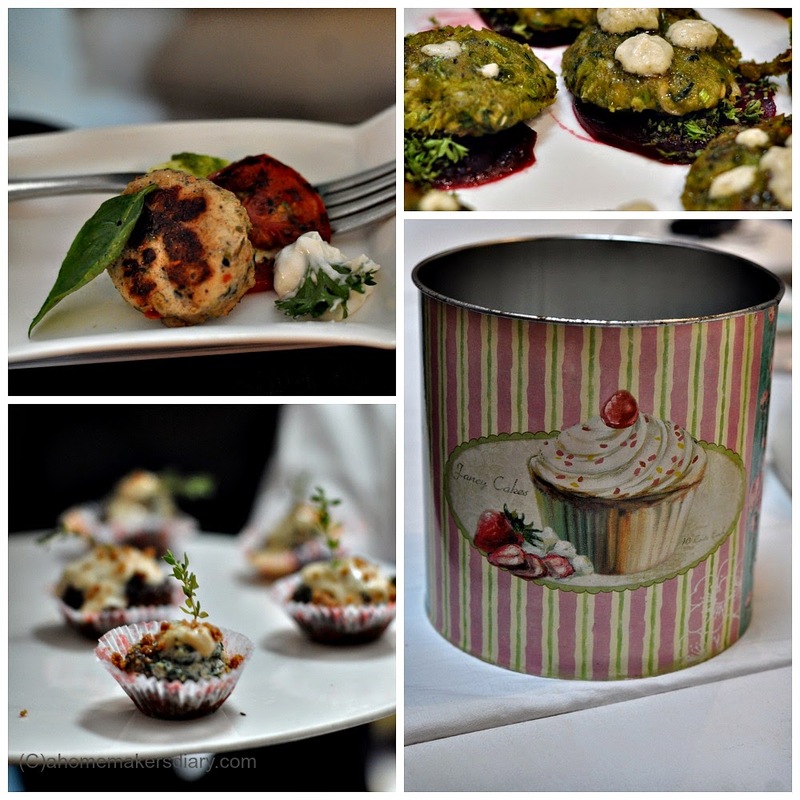 Such a well written review and those cupcakes are so cute :-) waking the child in me. Oh I saw this book on one of the magazines I have. I love that photo of cupcakes they looks so cute..